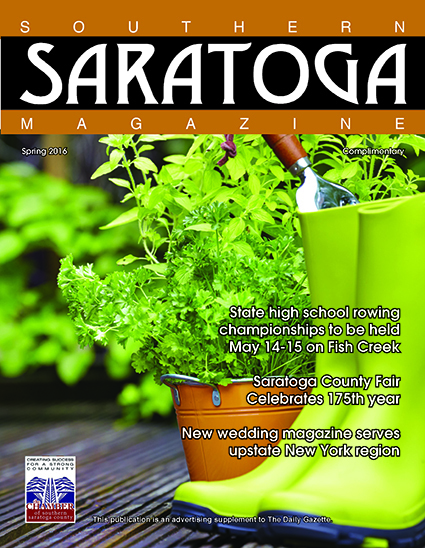 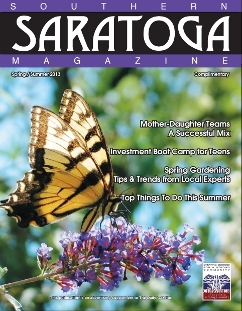 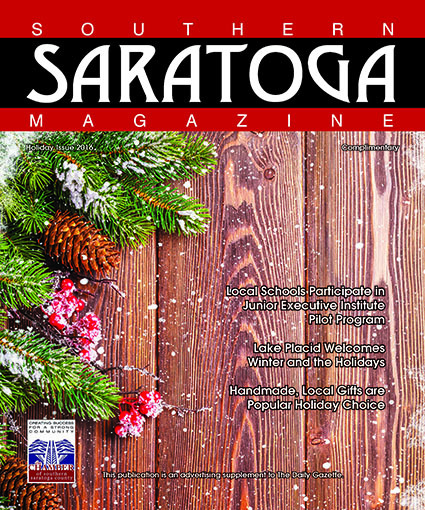 Click the image below or here it to download and enjoy your complimentary copy of Southern Saratoga Magazine in PDF format. 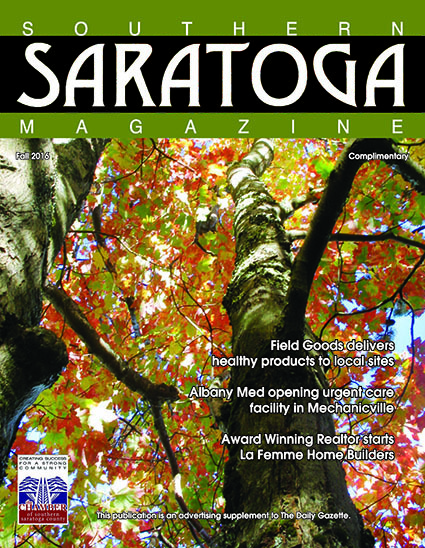 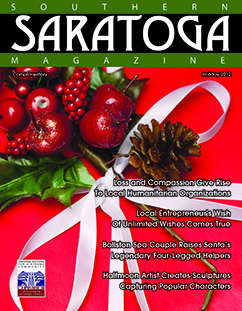 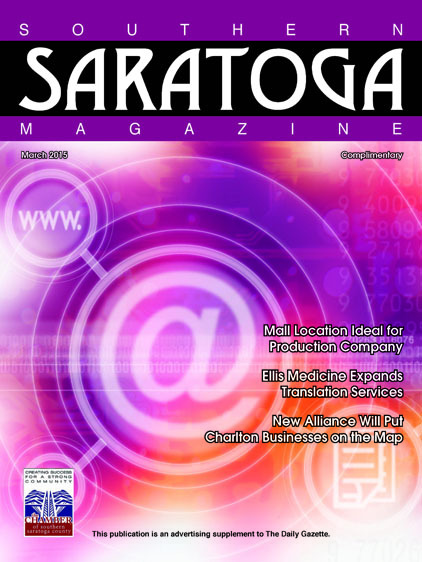 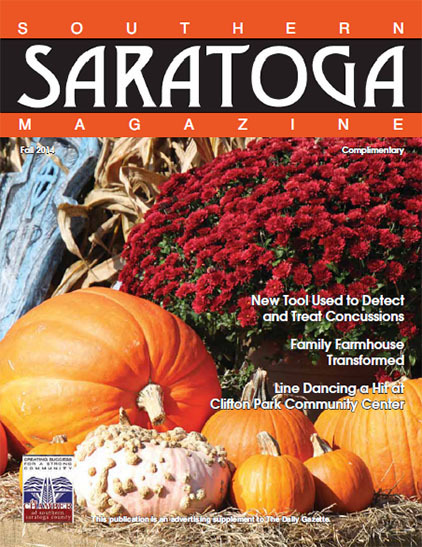 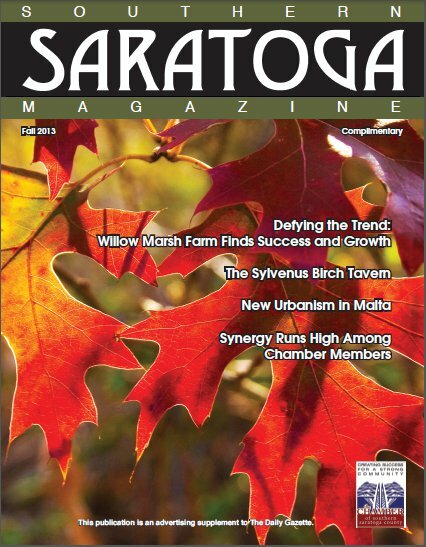 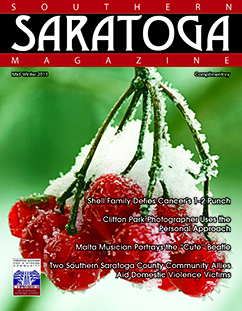 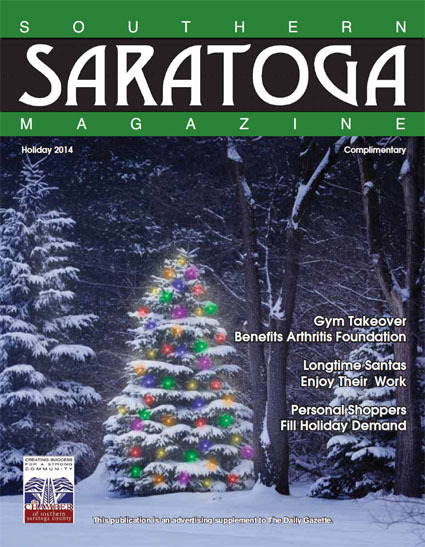 The Chamber partners with The Gazette Newspaper to publish a full-color magazine highlighting Southern Saratoga County. 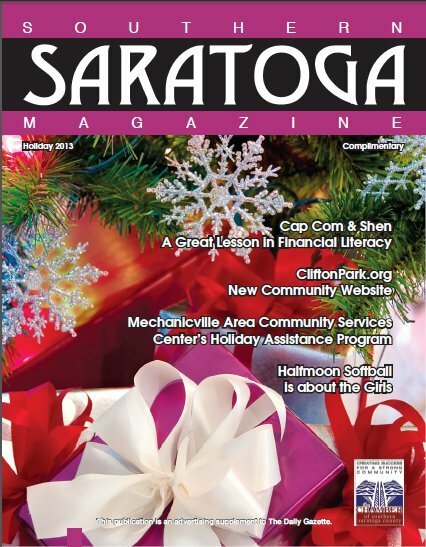 We work with the associations and towns listed below to fill this publication with great stories about our region as well as a full calendar of community events. 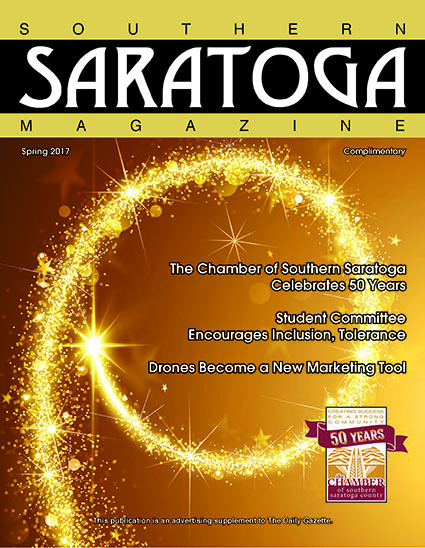 Chamber and association members received discounted advertising rates. 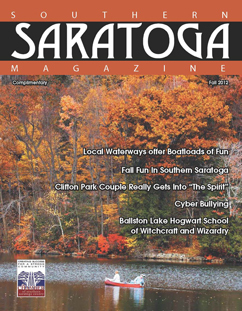 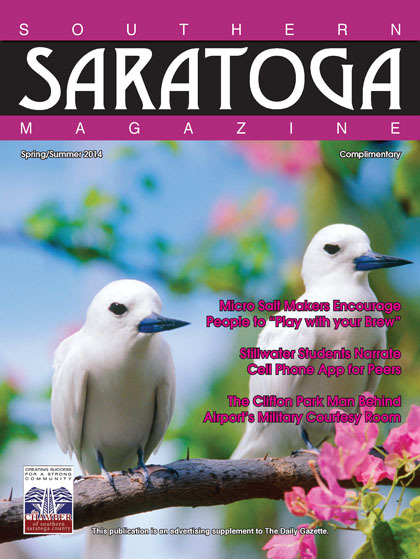 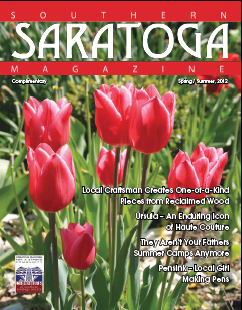 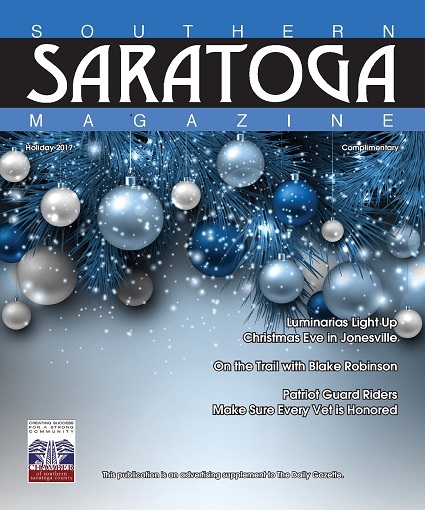 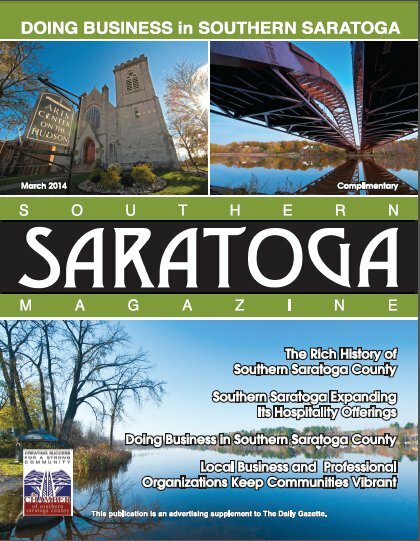 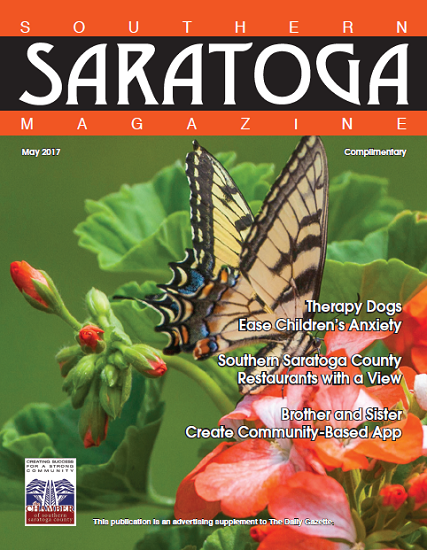 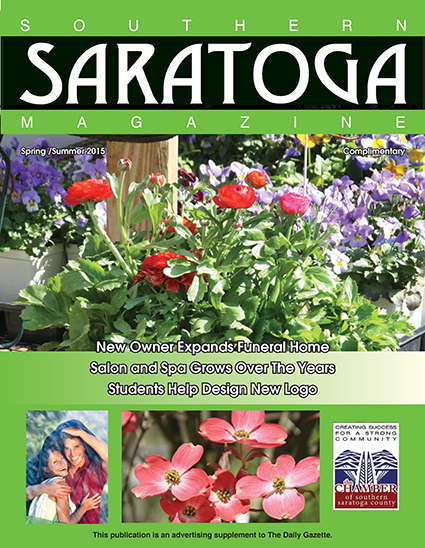 Click the image or link above it to download and enjoy your complimentary copy of Southern Saratoga Magazine in PDF format. 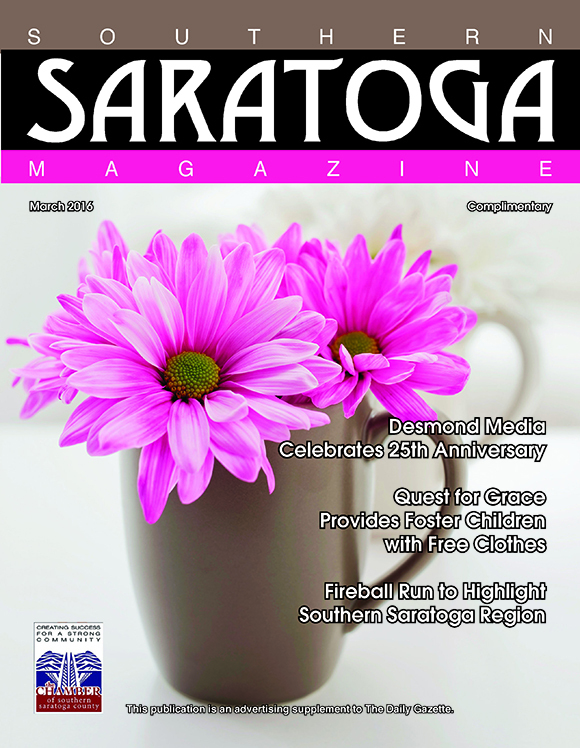 Click the image or link above it to download and enjoy your complimentary copy in PDF format.